Paul: Once again, the Games News Helicopter touches down on the top of SU&SD corporate headquarters and I burst out the side, doing that hold-your-head-down-slightly thing that people do and clutching a fistful of papers that describe today’s top stories. But, oh no! The downwash from the propellers blows them out of my hands and they scatter across the city! 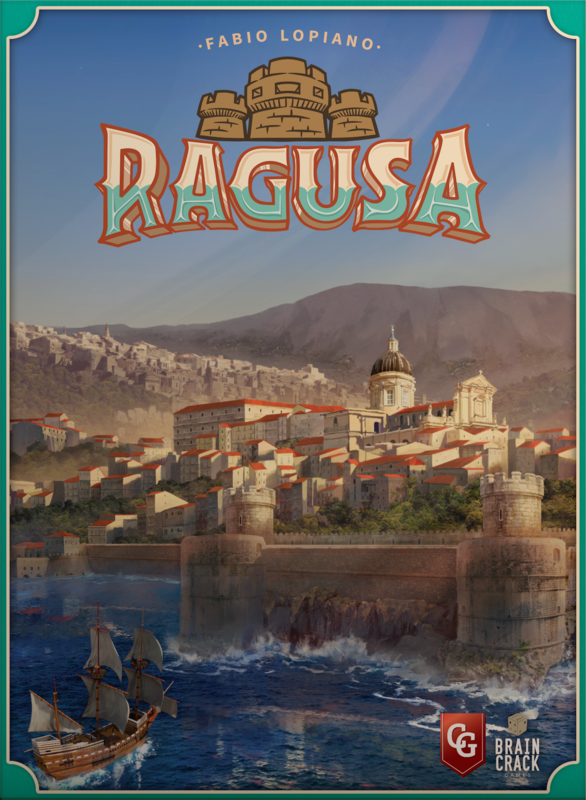 Some people end up finding the news about a Food Chain Magnate expansion, others the sequel to Shadespire, others still the exciting and resplendent Ragusa. That was the first story returned to us, so let’s start there! The historical, Latin name for Dubrovnik, Ragusa is based around that gorgeous Croatian city, taking the verdant, evergreen mechanic of worker-placement and putting something of a masterfully malachite spin on it. 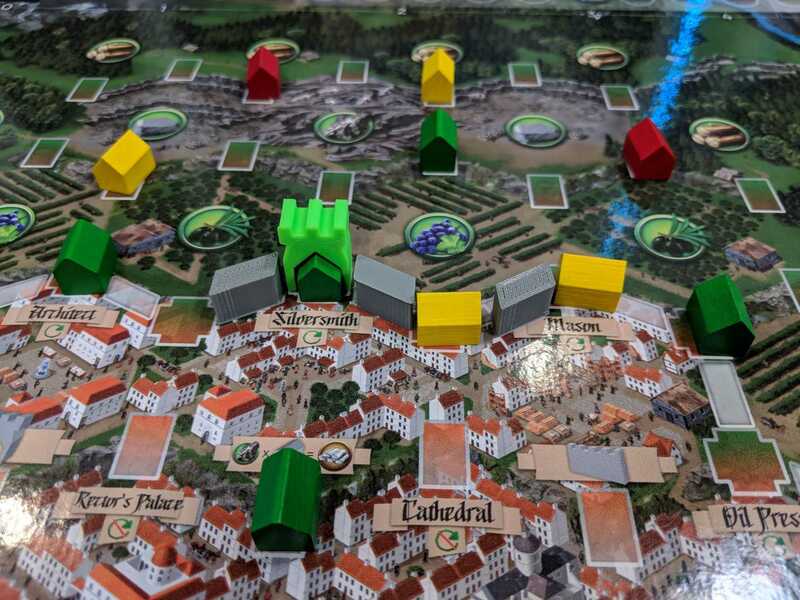 Players drop houses onto spaces that grant them access to nearby actions or resources, gradually filling the board as they build the engines that will power their economies. Though both photos and specifics are still scarce, I love how cute it looks, with those houses and gates and city walls, plus I’m a big fan of the real Dubrovnik, the first ever place I went on holiday. Personal bias? Absolutely. Also sent fluttering around town was the announcement of Takla, one part dexterity game, one part… engineering challenge? At the center of the game’s cross-shaped playing area is a single, red ball suspended on a pole. 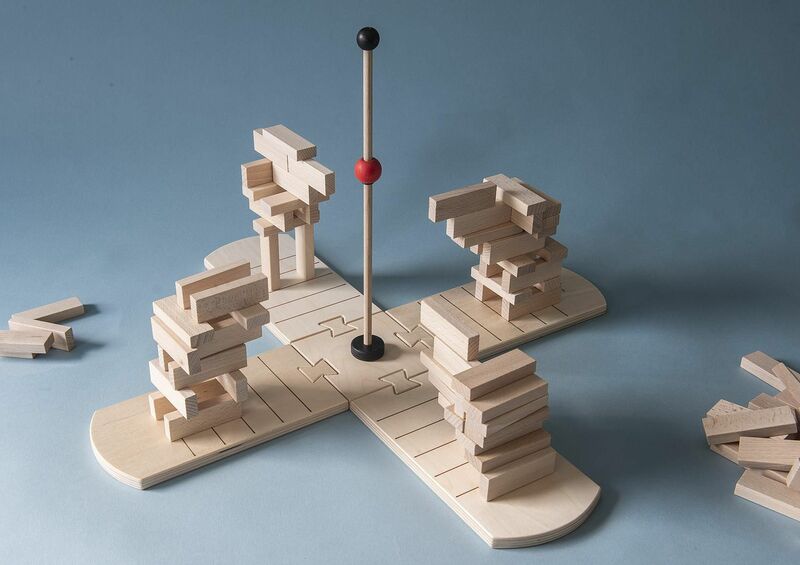 Gradually stacking wooden blocks on top of each other, players take turns to create a bridge (or perhaps an arch or a very wobbly tower) that reaches up and tentatively touches the ball. The exact position of the ball can be changed and, like Junk Art, Takla offers a few different ways to play, including turn-based or real-time construction, and the winner being either the person who reaches the ball first, or the person who used the fewest blocks. After having such a good time with Junk Art despite thinking I didn’t like dexterity games(! ), Takla could well be the next construction calamity to win my heart. 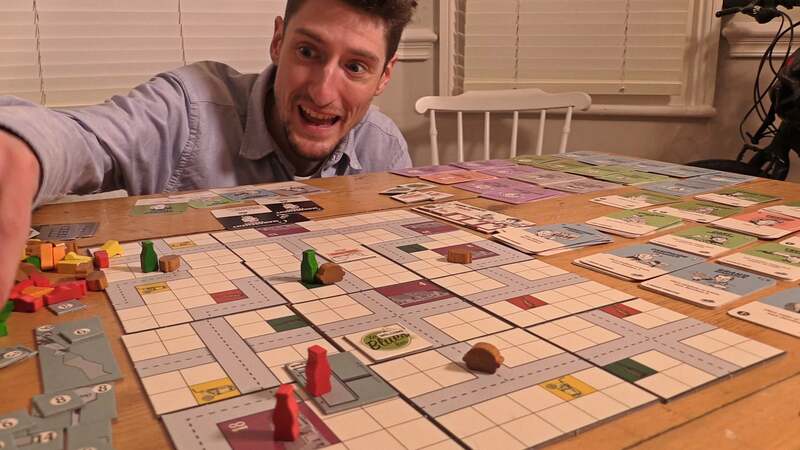 Another headline almost eaten by a ravenous raccoon was the announcement of a Food Chain Magnate expansion with possibly the best title in board gaming: The Ketchup Mechanism & Other Ideas. We first heard about this through a superb tip-off (thanks Ella!) 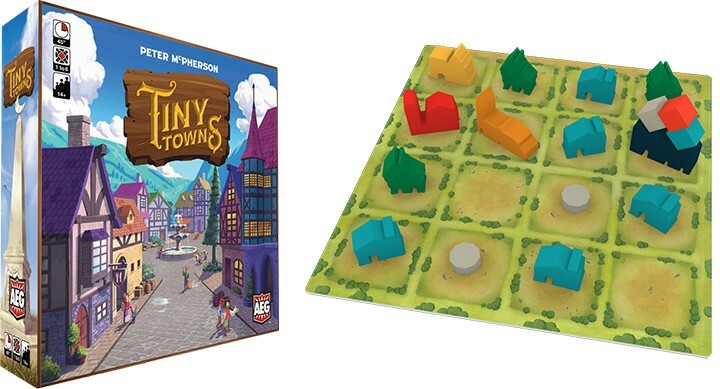 and while details are scarce, it does seem like this will expand the scope of the game, up the player count and, yes, quite possibly add a ketchup mechanic. Sure, it’s a vague announcement, but we can’t deny that it’s an exciting one. If I were less of a man, I’d call it saucy, but gender expectations are so last century. 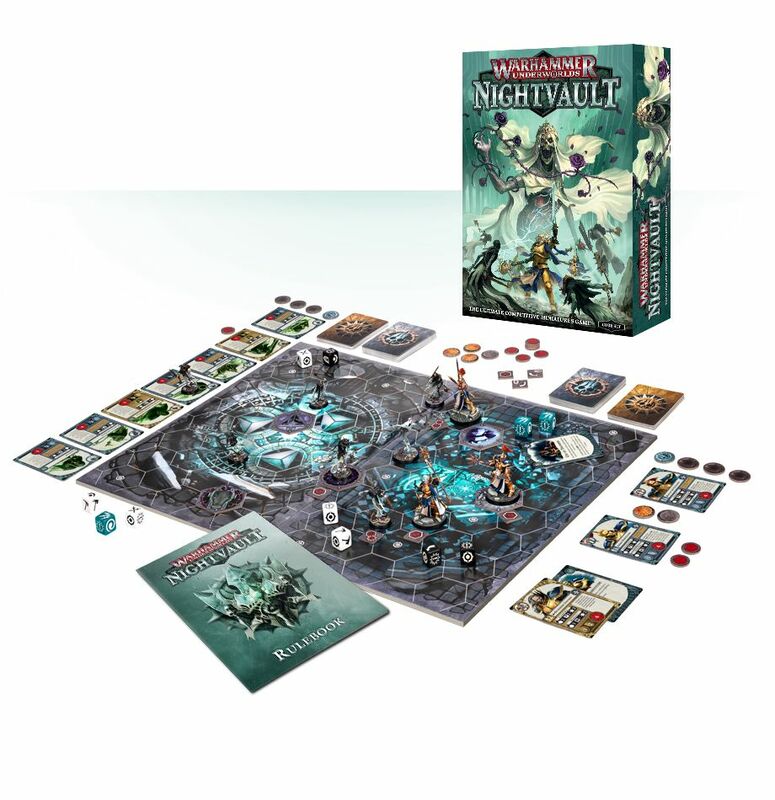 Meanwhile, over in Warhammerland, Nightvault follows on the heavy, leather-soled heels of Shadespire, featuring the same deck-building and miniatures combat, but adding more magic to the mix. New Stormcast and Nighthaunt factions are included and the game seamlessly clicks together with Shadespire, meaning that the two can be combined to create a fearsome four-player fracas. 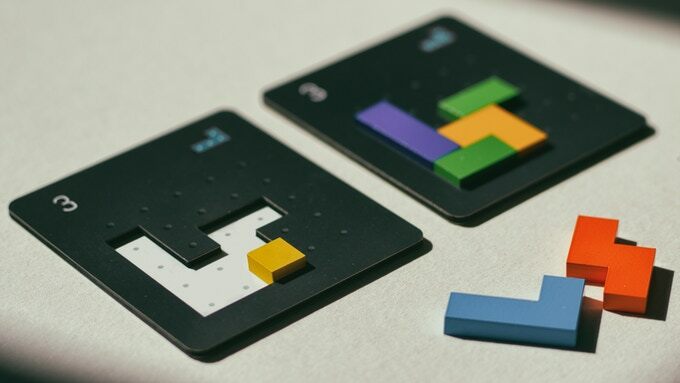 One of my favourite finds this week (returned to us by a kindly old man who watched it twirling down from our tower) is Project L, an ever-evolving puzzle game that rewards you for completing simple block-based patterns by… letting you keep those blocks and giving you even more complex patterns to slot them in to. 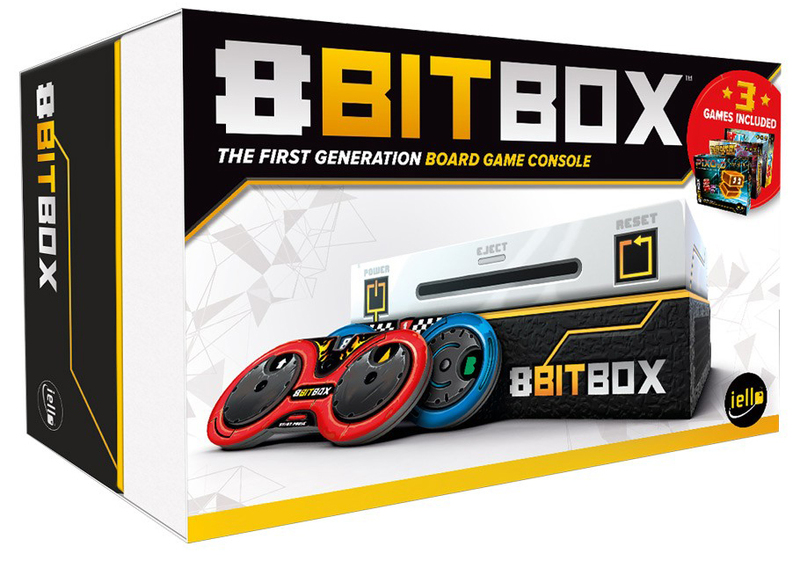 Found snagged on spikes of a park railing was this tantalising tidbit: Iello are making a board game console called the 8bit Box. What exactly is that? Well, uhhhh, it’s several games in one box, which use some of the same elements (such as a mock controller and universal components) to allow you to play them all. The three included are Pixoid, Stadium and Outspeed, with the potential for more in the future. I am not sure how viable this is, but the appeal is always going to come from exactly how good those individual games are. Universal components are an efficient idea, but they can also limit the scope and framework of a game. I’m immediately reminded of 504 and how samey so much of that felt. 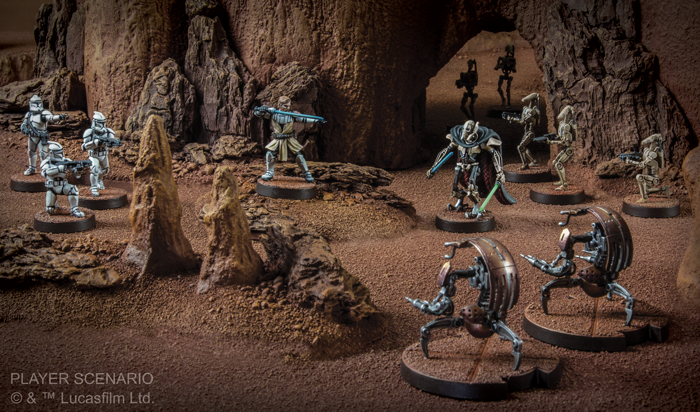 But if the games are good and also more affordable in this format, this could be terrific! The last of the crumpled pages returned to me, before I sat at my newscaster’s desk and prepared to go live, detailed the new version of the board game standard The Game of Life. Previously all about having babies, advancing on a career and Getting That Nice House, this new version plunges players into crippling debt, challenges them to find decent jobs and has them struggle with a host of other millennial maladies. 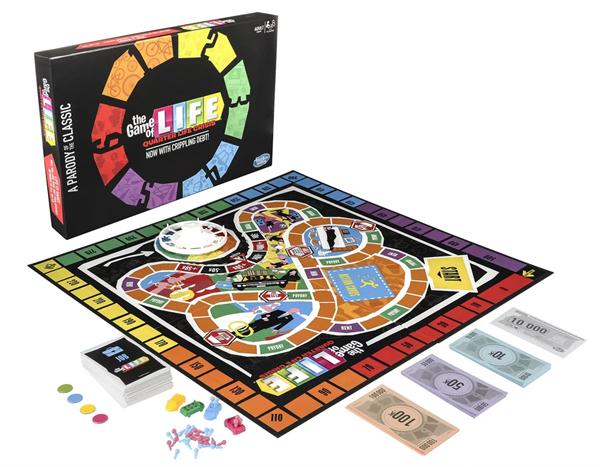 Satire for some, but perhaps all to real for others, The Game of Life: Quarter Life Crisis is part of a new series of parody Hasbro games that also include a hangover-themed reinterpretation of Clue/Cluedo, Sorry! Not Sorry! and Botched Operation. They’re headed to the US high street this week, so if you spot any, do tell us what you think. Oh! And, before I forget, you do have your SHUX tickets, right?